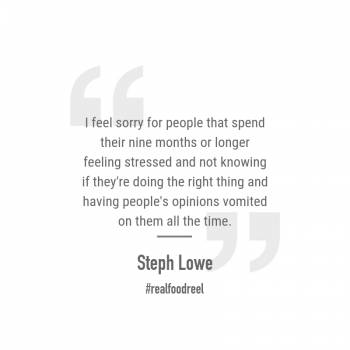 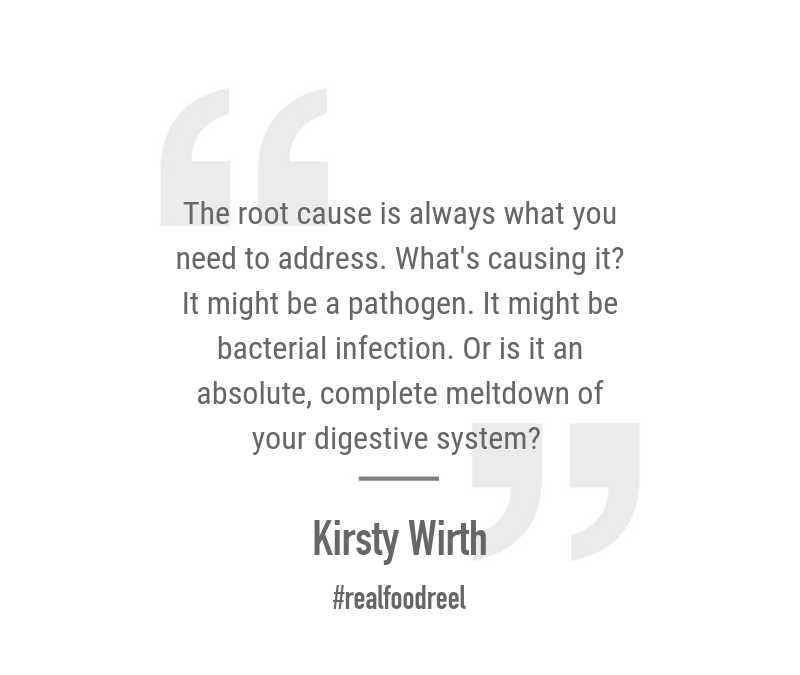 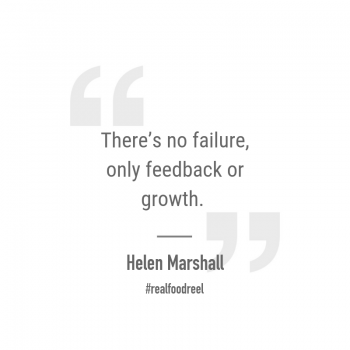 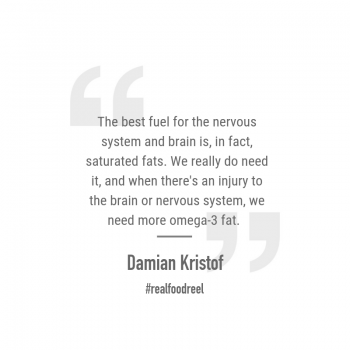 In Episode 195 of The Real Food Reel we are joined by our regular guest, Kirsty Wirth, for our very first gut health Q&A. 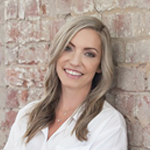 In today’s episode you will learn about food behaviours and the impact of early life and our previous food choices on our gut health of today. 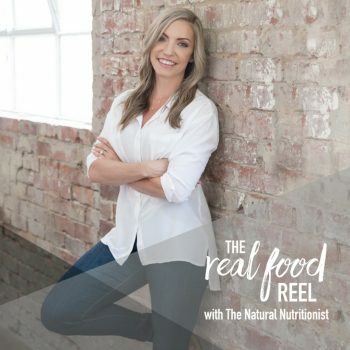 We explore inflammation, the impact of dairy on the gut, food intolerances, how to treat chronic reflux, the importance of resistant starch and so much more.